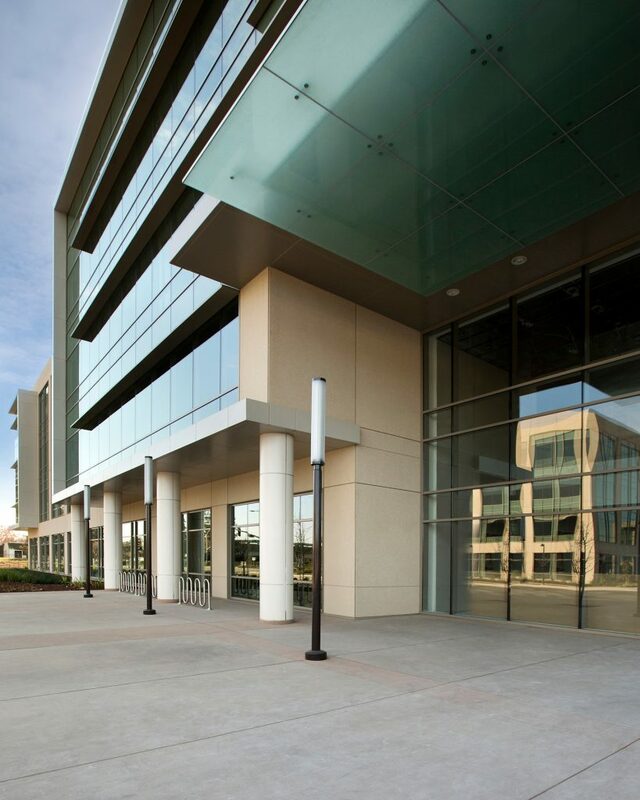 A speculative office campus responds to high leasing demand in the heart of Silicon Valley. 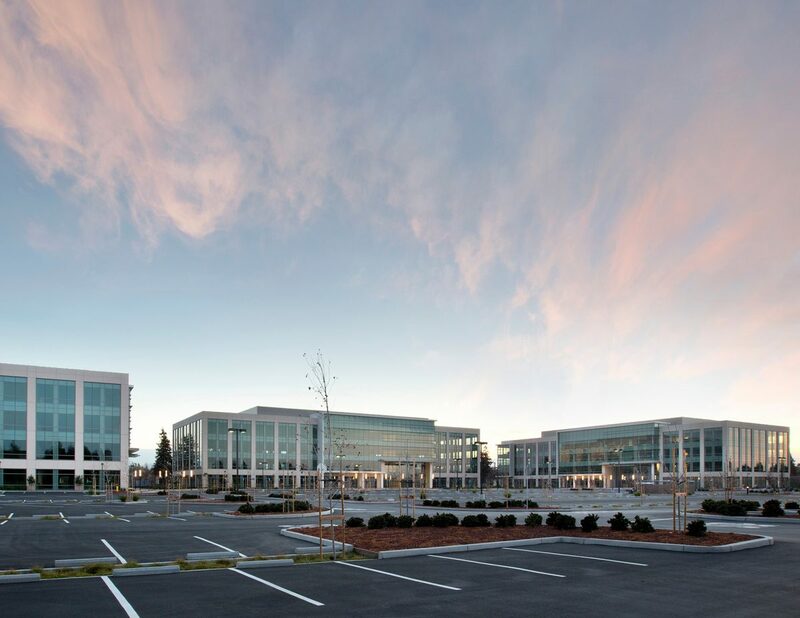 Built on one of the few remaining large development sites in the heart of Silicon Valley, this 30.2-acre, five-building speculative office campus was originally planned to total 750,000 square feet. After Phase 1, consisting of three four-story buildings, saw high pre-leasing demand, RMW adjusted the master plan to increase the allowable development capacity by more than 550,000 sf. The updated plan knits the five buildings into a holistic campus accommodating 1.3 million sf. Steel-frame and pre-cast concrete buildings offer spacious atrium lobbies and full-height windows which bring natural light deep into the large floorplates. 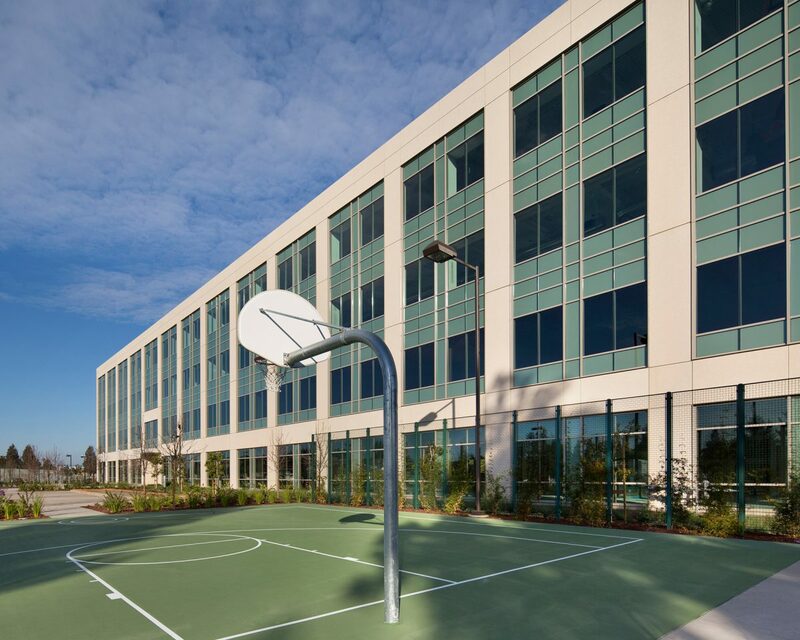 Amenities include a basketball court, two bocce ball courts, a large outdoor dining plaza and additional outdoor seating areas, an 8,000-sf full-service cafeteria, and a 2,000-sf fitness center. Phase 1 achieved LEED Silver certification. 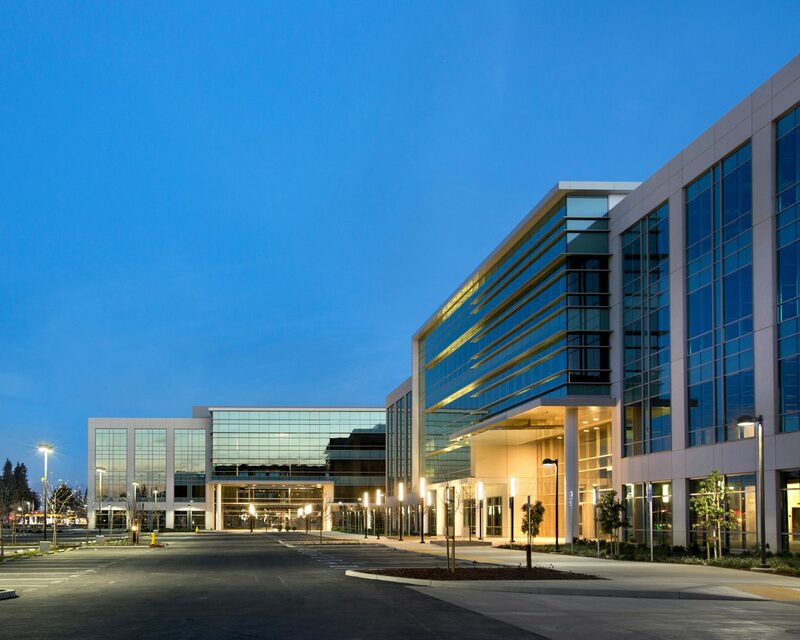 3333 Scott Boulevard was a finalist in the Best Speculative Project category, 2013 Structures Awards, Silicon Valley Business Journal. The campus is located just 1.5 miles from the new San Francisco 49ers stadium. The property is owned and developed by Menlo Equities.